You can only get so far talking TO your students, right? When the conversation only flows in one direction, you miss out on a valuable opportunity to really dive deep into a topic. That's why I feel it is really important to teach students how to have a meaningful and valuable conversation with you, the teacher, as well as with their peers. I, and I'm sure many others, call this "accountable talk." Before I go on, let's make sure we are all on the same page. Accountable talk to me is an intentional open-ended conversation where participants listen, add on to each other's comments, and use clarifying questions to make sure they are understanding what others are saying. When students participate in accountable talk, they can have richer and deeper conversations that go beyond surface-level thinking. 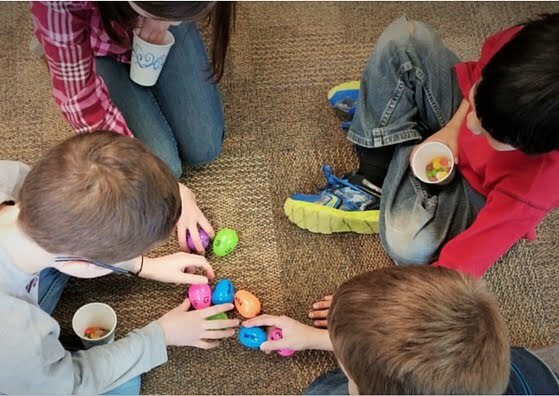 Accountable talk is especially powerful in settings like literature circles and other small group activities where you want students to take an active role in their learning. It forces students to really focus in on what other students are saying. In order for students to participate in accountable talk conversations, listening is a must! It gives students an opportunity to participate in healthy debating. In accountable talk, students are encouraged to challenge and even disagree (respectfully, of course) with what their peers are saying. In return, students learn to back up their opinions and ideas with facts and details. It helps develop public speaking skills. It's easy for students to respond to others with "yes," "no," or another short response - or even say nothing at all! But with accountable talk, students practice and learn the skills it takes to have a real conversation that flows two ways. It supports reluctant talkers. We all know those students who just blend in to the conversation, not adding anything of real value to the group's discussion. Accountable talk prompts (as you'll read about in a minute) provide a scaffold for students who may not know how to effectively engage in a conversation. It promotes higher-level thinking. In accountable talk you're not just having conversations that have one answer or one point of view. Instead, you're inviting students to think critically about what their peers are saying and respond in meaningful ways. Just like everything else we teach in our classrooms, students have to be explicitly taught how to have these conversations. We must provide them with a TON of modeling and practice. 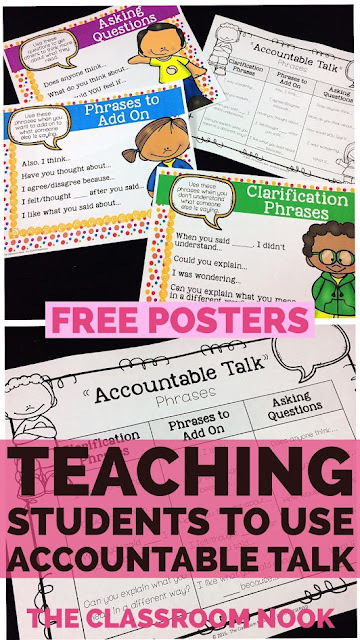 One way to introduce the concept of accountable talk is to model for students different types of phrases that they can use to promote accountable talk. These may seem a bit scripted, but it provides the necessary supports for students who are just learning how to have these conversations. Phrases like...Does anyone think... I agree/disagree because...Could you explain...all help the students to create and maintain a conversation that is open-ended with opportunities for other students to jump in and add their own two cents to the conversation. To begin teaching your students to use this type of conversation, try using accountable talk in a whole-group setting. Display for students the different types of phrases that they can use to keep the conversation engaging. You can use these FREE POSTERS to get started. Of course, as students get better at accountable talk, they will put their own spin on the phrases used on the posters and become less reliant on the posters themselves. You might first use accountable talk during a conversation about a book that you are reading together as a class. Begin the conversation by using one of the phrases from the "Asking Questions" posters such as "What do you think about (a character....an event...). Invite other students to add on to the conversation using other phrases shown on the posters. It may feel a bit robotic at first, but it's important to keep at it, and as you do, the conversations will begin to flow smoother and more naturally. I suggest keeping these posters visible from your gathering area so students seem them often. Spend several weeks focusing on whole-group accountable talk. Be sensitive to your students' abilities. Younger students may take a lot longer to grasp the concept than older students who may already be doing bits and pieces of accountable talk on their own. Don't worry too much at first about whether the accountable talk transfers into your students' own conversations without you. This will come in time, however, be on the look out for when you do observe your students using accountable talk on their own, and be sure to bring attention to it to the rest of the class. The next step after whole-group modeling, is to have students try out accountable talk on their own. You'll know your students are ready when YOU are doing less coaxing of using the accountable talk phrases and find that your conversations are beginning to flow more naturally. 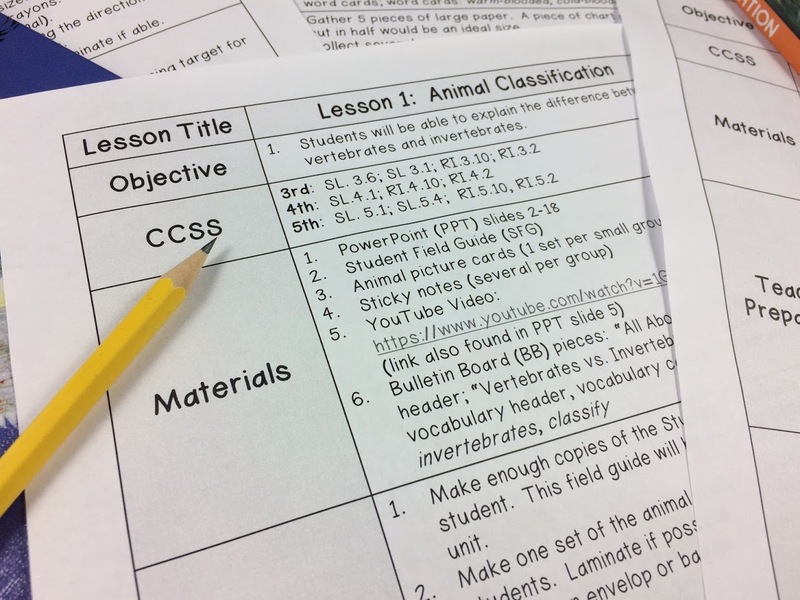 If you feel your students are ready to try it out on their own, but could still use a little support, you can provide your students with their own accountable talk reference sheet (also included with the free posters!) to keep at their desks and bring with them to small groups discussions and activities. The more the students see these phrases, the more likely they will be to begin using them. If you haven't already discussed with your students appropriate and inappropriate behavior during small group discussion, you will definitely want to do that now. I like to use a simple "Looks Like/Sounds Like" T-chart where we list behavioral expectations about what a small group should look and sound like. Do a fish bowl conversation. A fish bowl conversation is where you have a small group of students doing something, in this case, having a conversation using accountable talk, while the other students watch and observe. Students observing take note about what is working and what isn't. The "fish bowl" students carry on the conversation as if no one else is listening. When first trying this, you might want to be one of the "fish bowl" participants to help guide the conversation. After the experiment, have a discussion about what went well and what should be improved. Record small-group conversations. You wouldn't want to record a whole half-hour's worth of conversation, but try having groups record 10-15 minutes of their conversation and carry on as if they were having their normal meeting. Then, groups can play back their conversation and take note of times that they used accountable talk and times that they should have. They can also quickly see if one student is dominating the conversation while others are left out. Recording the conversation is also a great way for you to assess individual students on their participation and conversational skills. 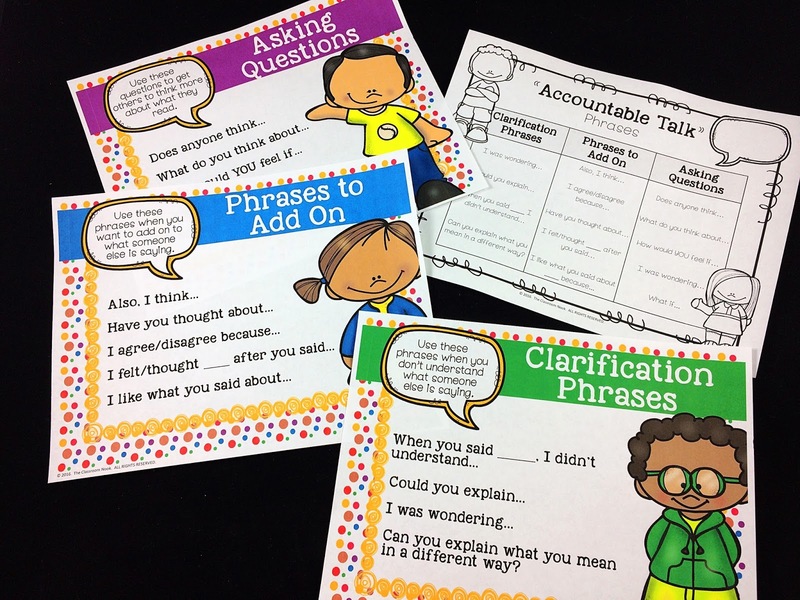 Finally, it's never too early or too late in the school year to begin teaching your students to use accountable talk. The important thing is consistency and repetition. Be sure to model and encourage accountable talk in all content areas. 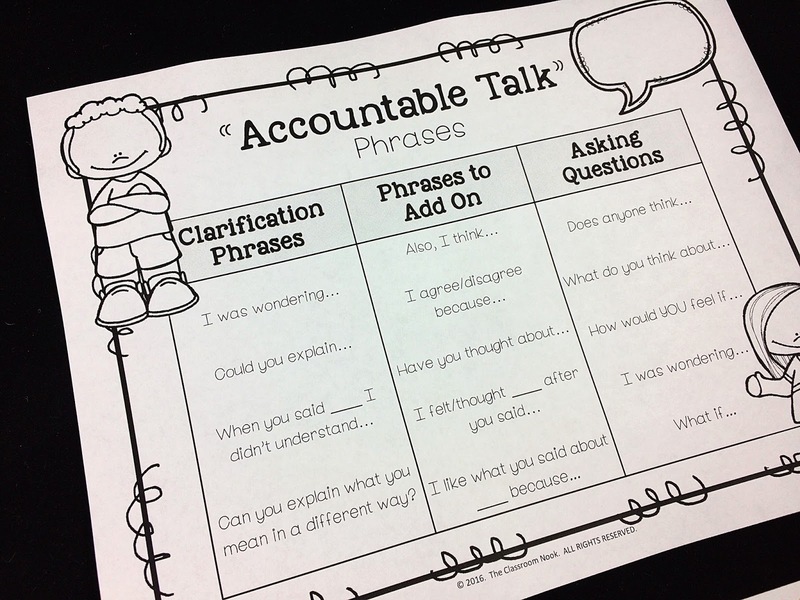 Ready to get started with accountable talk in your classroom? GREAT! 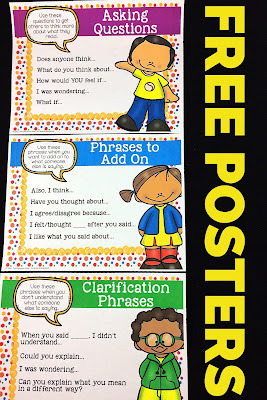 Download these free posters and student reference sheet, now available in my TpT store! Already using accountable talk? 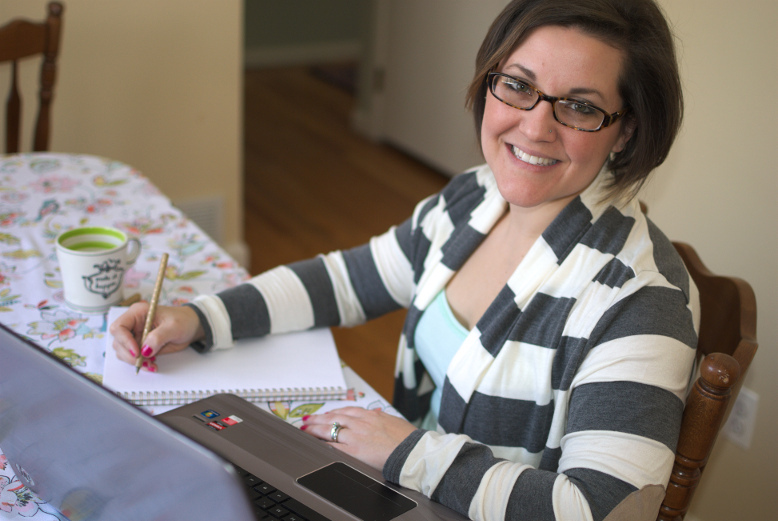 I'd love to hear how it's working in your classroom and any tips you have to share! Leave a comment below!